Call by to Hurley’s Irish Pub on Friday, April 12th, anytime between 4pm and 8pm to register for the charity 5km happening on May 11th. Organisers will be there to answer any questions you may have and provide more information about the cause and the event itself. We will then send you a confirmation e-mail and specific details of the event on the 11th May. 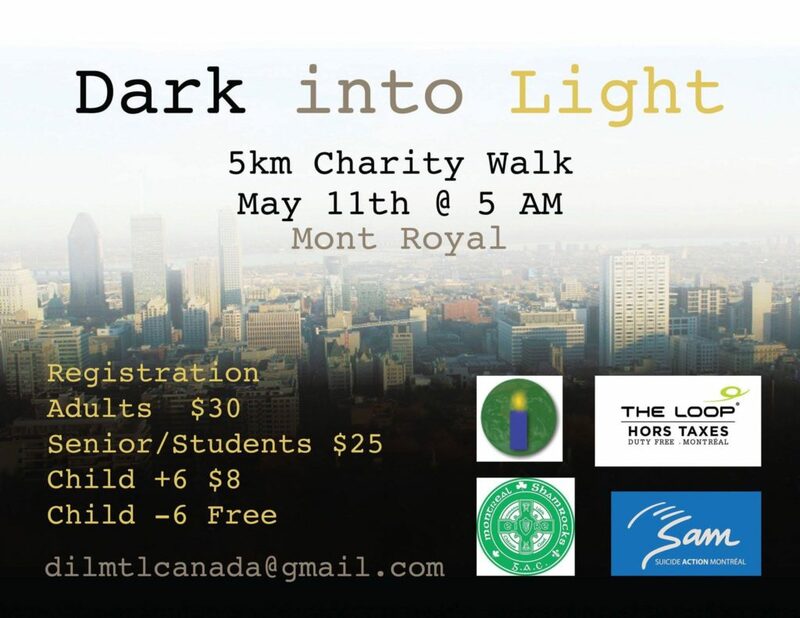 Dark Into Light is a charity 5km walk/run to raise awareness and funds for suicide prevention. ← Winter Superleague 2019: Final Week!